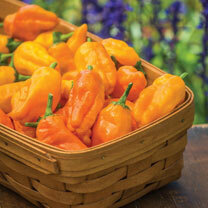 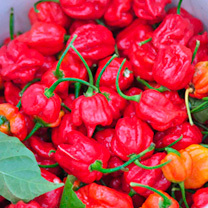 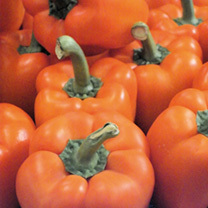 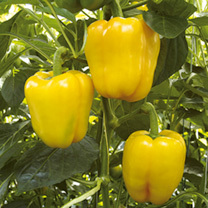 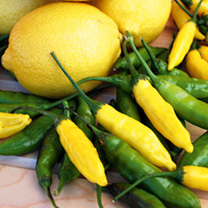 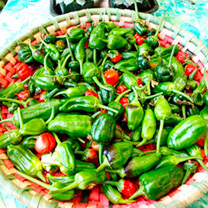 The first orange Marconi-type pepper that is intensely sweet with a very crisp texture. 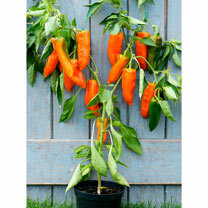 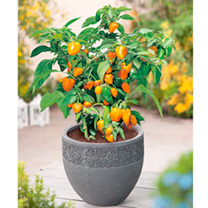 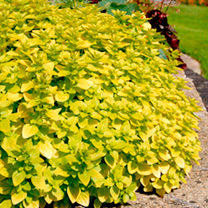 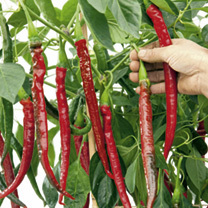 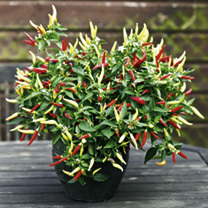 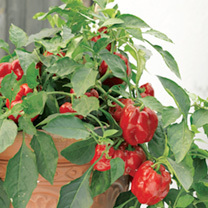 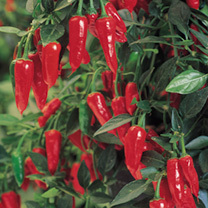 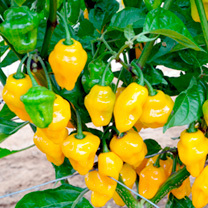 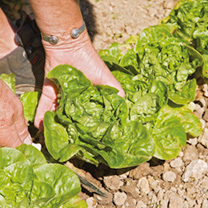 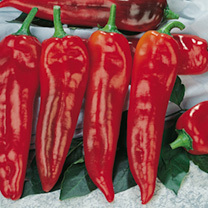 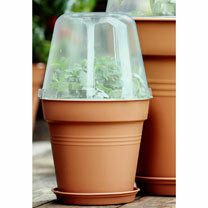 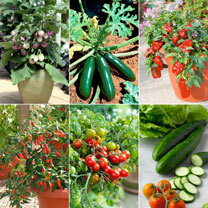 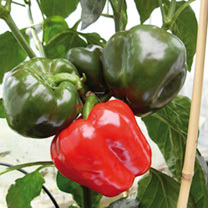 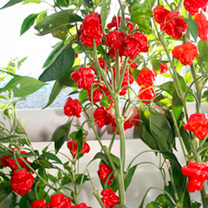 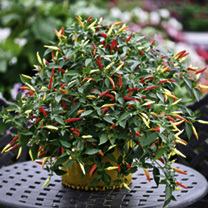 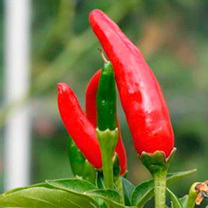 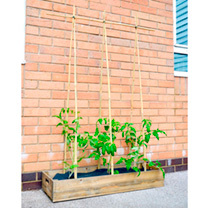 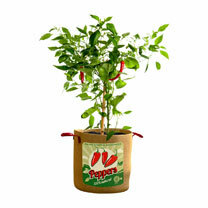 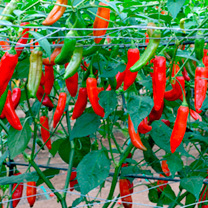 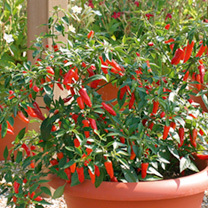 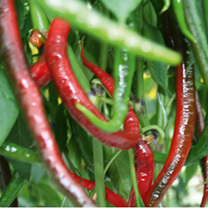 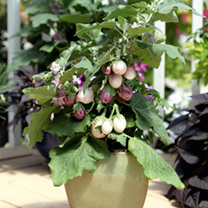 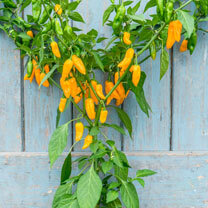 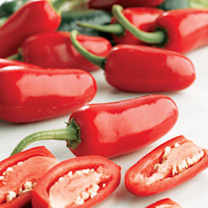 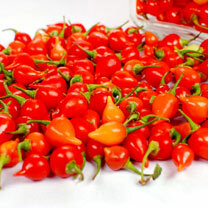 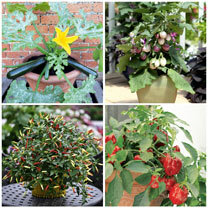 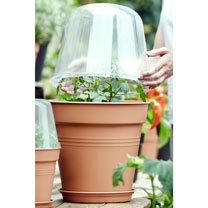 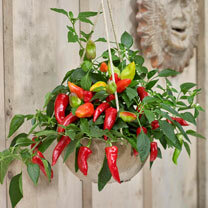 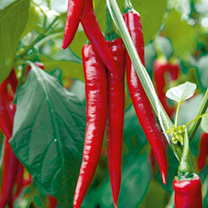 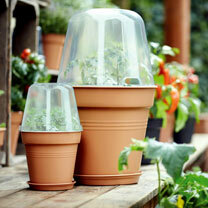 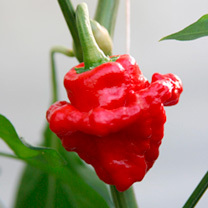 A superb Italian style pointed pepper which can reach to 20cm (8") long. 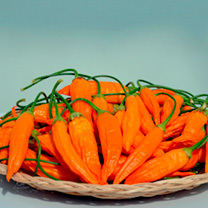 Perfect fresh, but equally good stuffed, roasted or stir-fried.